Sherene Seikaly is a PhD candidate in the Departments of History and Middle Eastern and Islamic Studies at New York University. 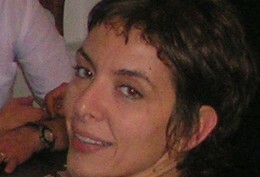 She is a Senior Editor of the Arab Studies Journal. Sherene conducted interviews for this documentary series.